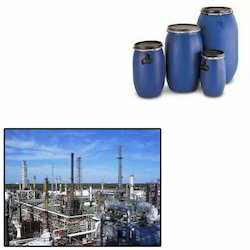 Citizen Plastic Industries is a popular Manufacturer and Supplier of Plastic Drums, Jerry Cans and Plastic Round and Square Jars. 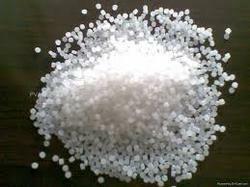 All our products are superior in quality, advanced in variety, well shaped, high in demand and are provided at the most profitable market price range. 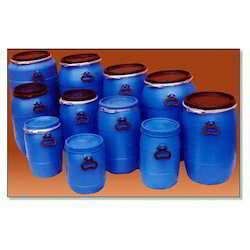 Pioneers in the industry, we offer full open mouth drums, wide and narrow mouth round drums, open mouth drum, screen printing - plastic drum and bottles and blow molded drum from India. 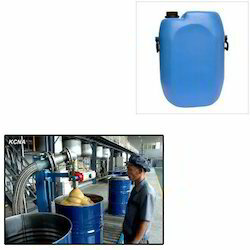 Our product range includes a wide range of 5 ltr oil can, narrow mouth jerry can, 5 ltr plastic lube oil can, 5 ltr plastic oil can and 5 ltr wdmt jerry can. 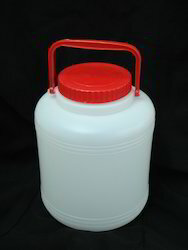 Our range of products include 10 kg round jars, plastic square jars, 20 kg round jars, wide and narrow mouth round jars and 1400 ml plastic round jar. 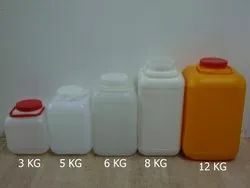 Leading Manufacturer of agro plastic bottles, spray plastic bottle, plastic narrow mouth bottles, narrow mouth flip top bottles and 100 to 200 ml plastic bottle from Mumbai. 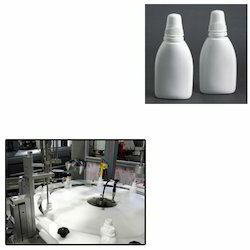 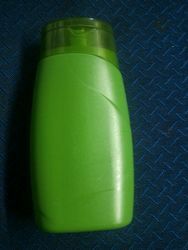 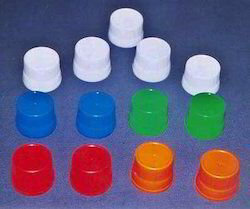 Leading Manufacturer of plastic caps, flip top caps, spray cap, plastic spray gun and plastic bottles caps from Mumbai. 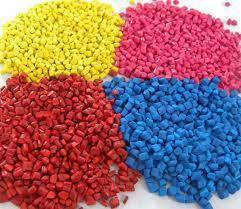 Pioneers in the industry, we offer plastic raw materials, plastic reprocess granules and ldpe film grade reprocessed granules from India.